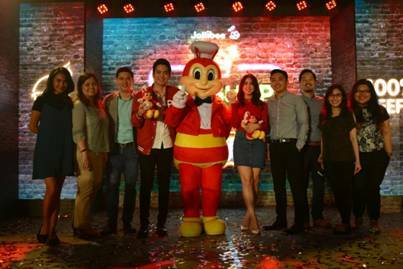 Joining Jollibee to welcome Joshua Garcia and Julia Baretto are Jollibee Philippines’ Marketing Team (L-R): Brand PR and Engagement Manager Cat Triviño, Brand Communications and Digital Director Arline Adeva, Assistant Vice President for Flagship Category Kent Mariano, Global Chief Marketing Officer and Philippines Head of Marketing Francis E. Flores, Brand Manager for Burgers Mathew Whang, Assistant Brand Manager Beatriz Cruz,and Brand PR and Engagement Specialist Celina Tan. 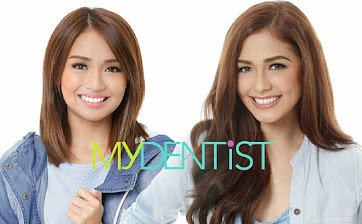 Jollibee, the Philippines’ top fast-food chain, welcomes two young and dynamic teen stars to its growing family. Julia Barretto and Joshua Garcia, stars of a recent blockbuster teen romance film, are featured in Jollibee Yum Burger’s latest TV commercial that aired last March 5, 2017. The new TVC alludes to a classic 1980's ad produced by the fast-food chain, which showed just how irresistible Jollibee's langhap-sarap appeal is, even to foreigners. For decades, Jollibee stayed true to its langhap-sarap claim and ensured that the Yum Burger maintains its 100% beefy, langhap-sarap goodness. Despite being part of a renowned showbiz clan, Julia shares many things in common with other young Filipinos her age growing up. She admits to being a batang-Jollibee, with the brand being around constantly for the most important moments of her life. 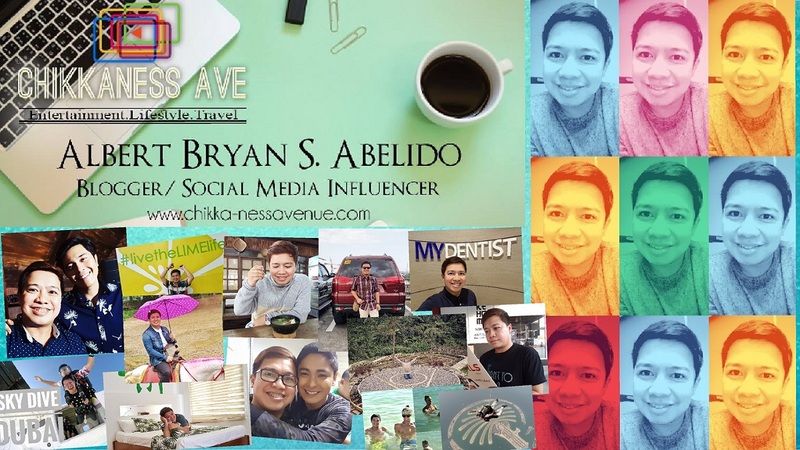 “I have so many memories with Jollibee and we always went there as a family,” she shared. 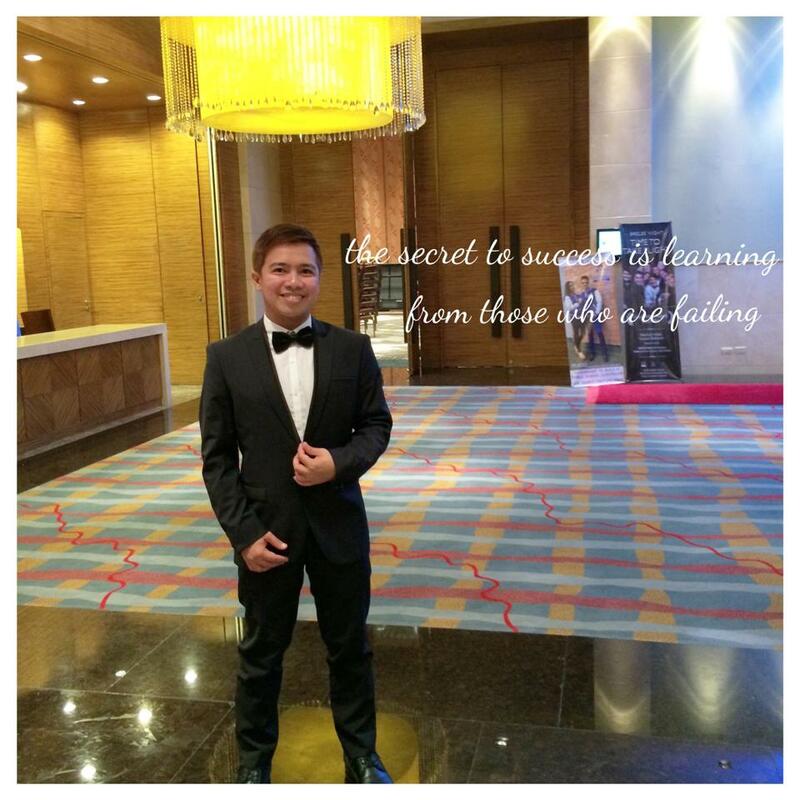 Joshua Garcia, on the other hand, is relatively a newcomer to Philippine showbiz. He was first seen on a long-running TV reality show, where his candid personality and relatable life story resonated among millions of viewers. 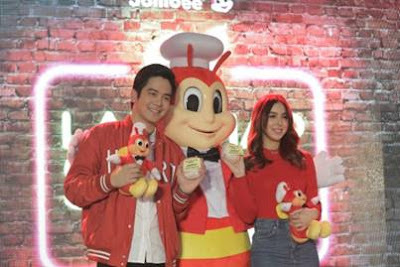 Like Julia, the 19-year-old actor was emotional upon finding out that he was chosen as an endorser for one of the country’s biggest, most-loved homegrown brands.